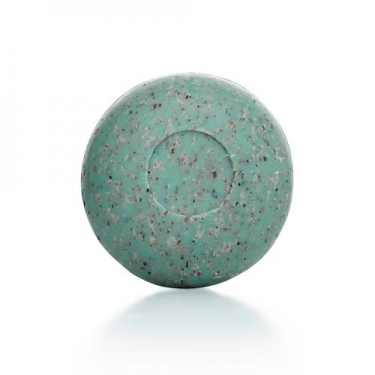 DESCRIPTION: Savon Exfoliant aux Algues from Phytocéane is a 2-in-1 soap that cleanses impurities and eliminates dead cells. The skin recovers smoothness and elasticity. Economic. Ideal before self-tanning application. Active Ingredients: Jania Rubens hydrophilic and lipophilic - cleaning action and ultra hydration; Chondrus Crispus - emollient; Palm oil: nutritious and emollient. Scrub the driest body parts during bath time.